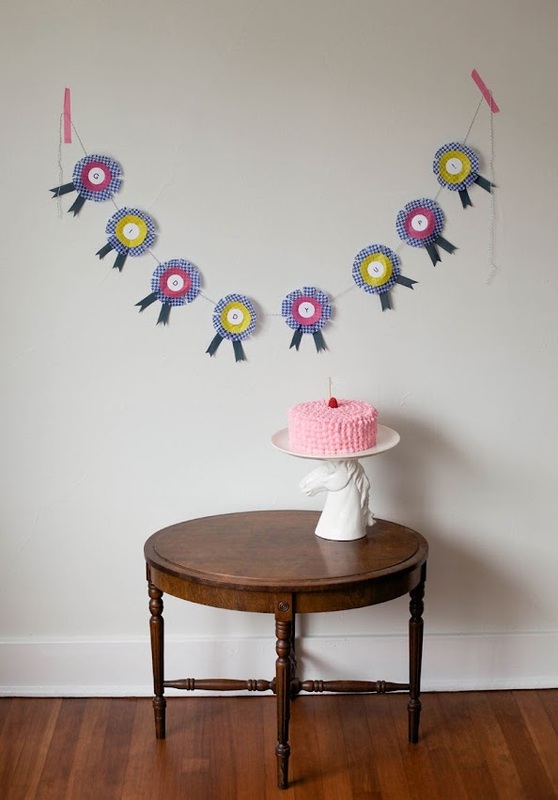 Horse Ribbon Cupcake Liner Garland DIY – Giddy Up! Yee-haw! I’m so excited to announce I’m a new contributor to the super sweet blog Julep, part of the design site Minted.com. I love their DIYs and inspiration and am so thrilled to share this horse ribbon garland made from good old cupcake liners with you! Gallop (oh dear!) on over to Julep right now for the full tutorial – it’s cute and easy and it guarantees that your next party will likely be horsier than the last!